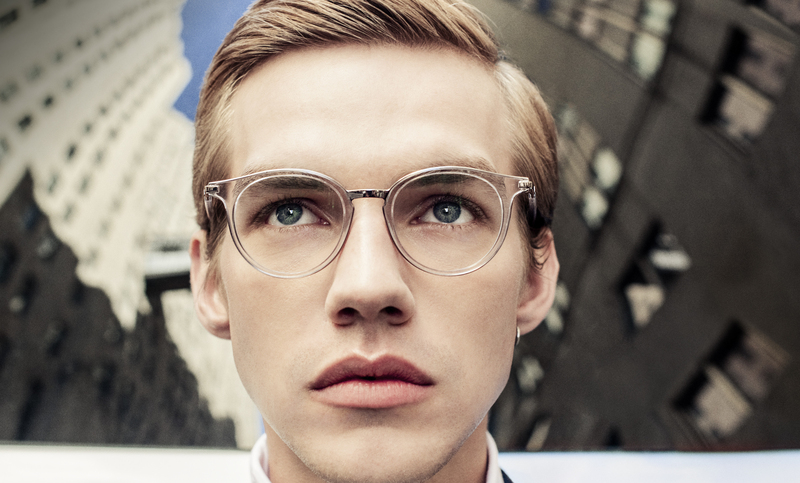 Metropolitan Eyewear is a brand for urban people and has always stood for minimalistic design and clear-cut lines. 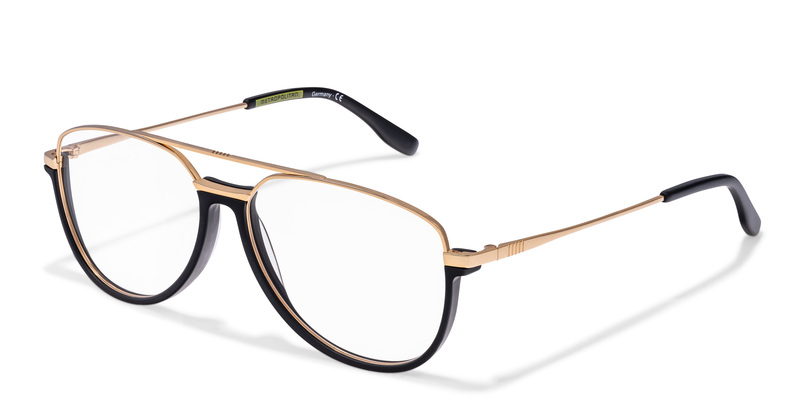 The eyewear collection is for people with the cheek at the pulse of time and who know where they’re going in life. They don’t ask what is beautiful, right or quality. They simply know. Let us introduce three new models, which were conceived under the leitmotif Tiny But Bold. 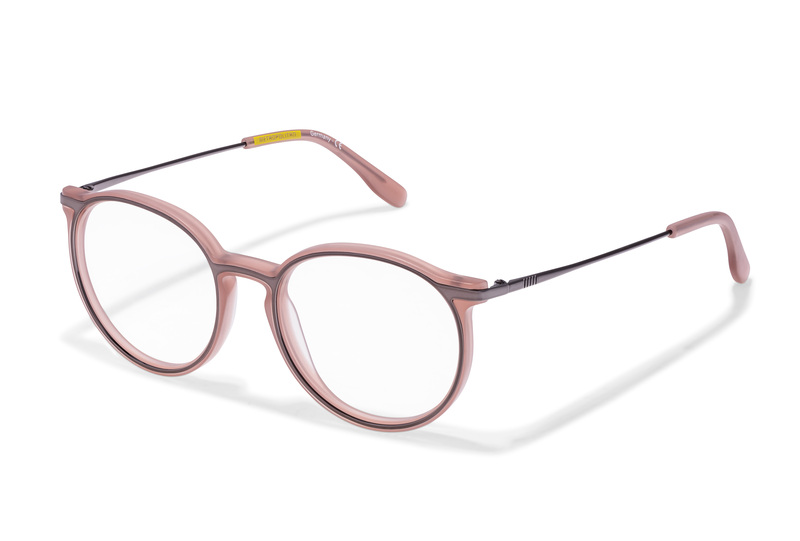 A fine metal inner rim gives the fashionable acetate-panto frame 8262 that certain something and adheres to their clear aesthetics. Cool colour combinations such as Crystal Gold or Gunmetal Rose guarantee an individual look, whether it be in a café or a club. No frills, but rather an easy-going unisex attitude: thanks to its simple design, Model 8053 is guaranteed to fit any outfit. Whether in pure stainless steel or with a finely coloured front – the colour combos remain consistently subtle. 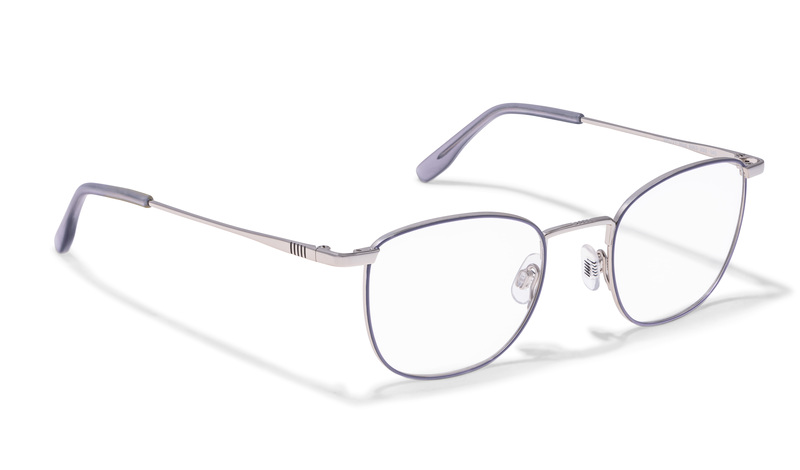 The casual eye-catcher: Metropolitan Model 8055 combines metal and acetate in a slightly different way. Tone-in-tone as well as with accentuated contrasts like gold-black, this model is an absolute style machine.